Overlooking the Deheishe refugee camp splashes of green and plastic structures can be spotted amongst the myriad grey concrete rooftops of the city. 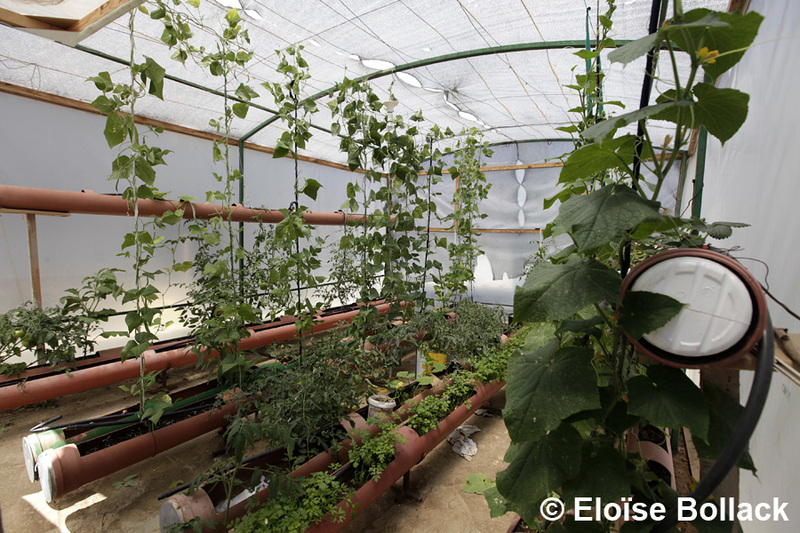 Plastic, improvised greenhouses show where local women invest their time and their efforts into gardening. 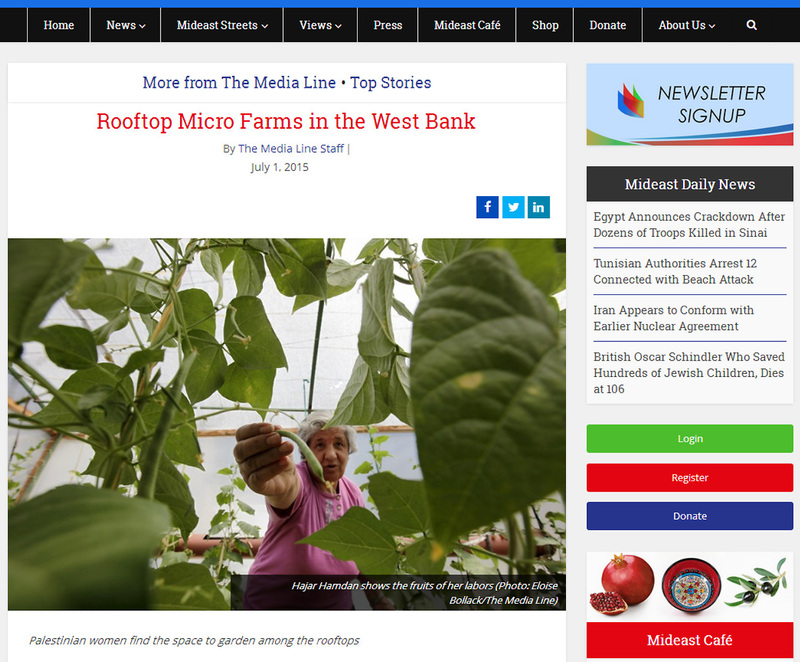 Karama (meaning dignity in Arabic), is a non-governmental organization, based in Deheishe, which has picked up on a novel idea first ventured by women from the camp – rooftop micro farms. The organization raised money and in April 2012, the first batch of greenhouses were distributed among the most committed candidates. Today, there are 15 rooftop gardens blossoming in the camp. Hajar Hamdan, a 60-year-old woman pensioner, who spends her time when she is not gardening caring for her ill mother, was one of the first beneficiaries of the project. Hamdan obviously loves plants and trees as each and every space in her modest house is filled with greenery and plant pots are piled everywhere. A vine tree climbs to the roof; up above – more plants. “It’s an idea I would never have thought of, but it is an ingenious one,” Hamdan told The Media Line. 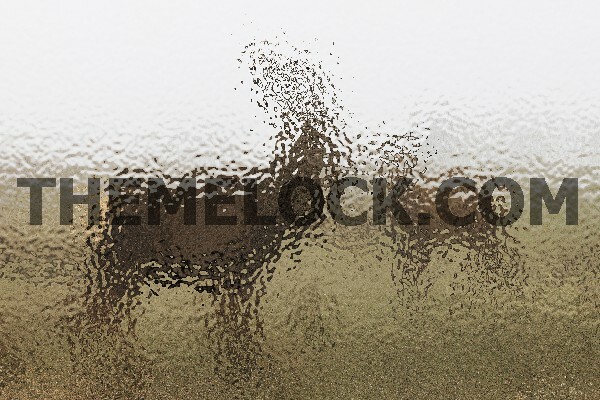 “I heard about the project from a neighbor and I applied. My roof was suitable, so I was selected.” Three years later, there is almost no room available to walk on Hamdan’s rooftop. Plants have conquered the space, climbing over the structures and water tanks or spilling onto the ground. Every single plastic container she could find was turned into a plant pot. Broad tubes are cut in half and laterally hung from walls or structures to create rows of flower beds. Half of the garden is within a small plastic greenhouse and the other half is covered with netting. “I have been growing different vegetables, herbs and fruits: tomatoes, cucumbers, peppers, eggplants, beans, spinach and strawberries,” the pensioner said. 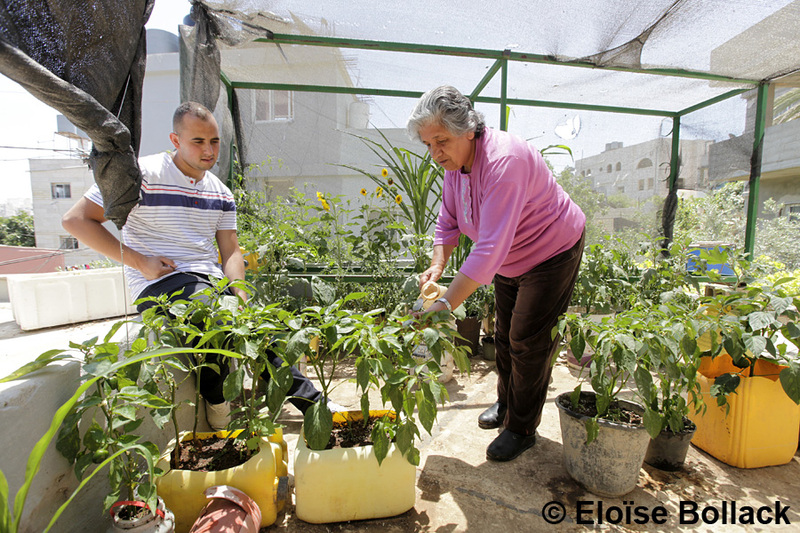 A short tour of the micro farm turned into a few minutes of gardening as Hamdan could not resist the temptation to stop and care for her plants: a quick bit of watering and a pause to remove dead leaves and weeds. “I produce more than we need, so I share my produce with my sisters and neighbors. It allows us to save money..